Visitors to Las Vegas USA can enjoy a wide variety of international cuisine. 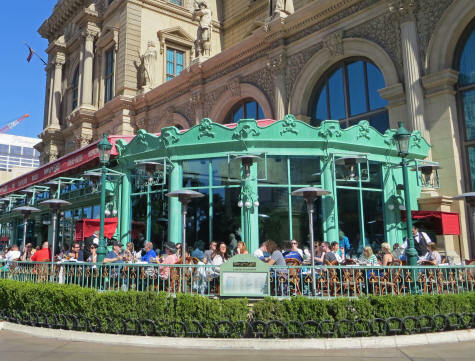 The French restaurant in Paris Las Vegas, for example, is one of many fine restaurants specializing in French cuisine. If you enjoy the buffet experience, the Spice Market Buffet at Planet Hollywood is a good place to try.